A triathlon is one of the most gruelling sporting challenges, a body-aching, chest-burning combination of swimming, cycling and running. If this sounds like your idea of fun, then the Triathlon Show North at the Bolton Arena is perfect for you. It sounds like many people's idea of hell, but, thanks to a potent blend of post-Olympic fever (where brothers Alistair and Jonathan Brownlee took Gold and Bronze for Team GB), and an addictive euphoric feeling when crossing the finish line, the triathlon's popularity is currently soaring. This increase in popularity has seen many people wanting to give it a try. If you are one of this people, or a seasoned veteran of numerous races, then the Triathlon SHow North will have something for you. And it is coming to the Bolton Arena on the 18th and 19th of May. There will be a great mix of top brands and retailers, seminars, workshops and more. 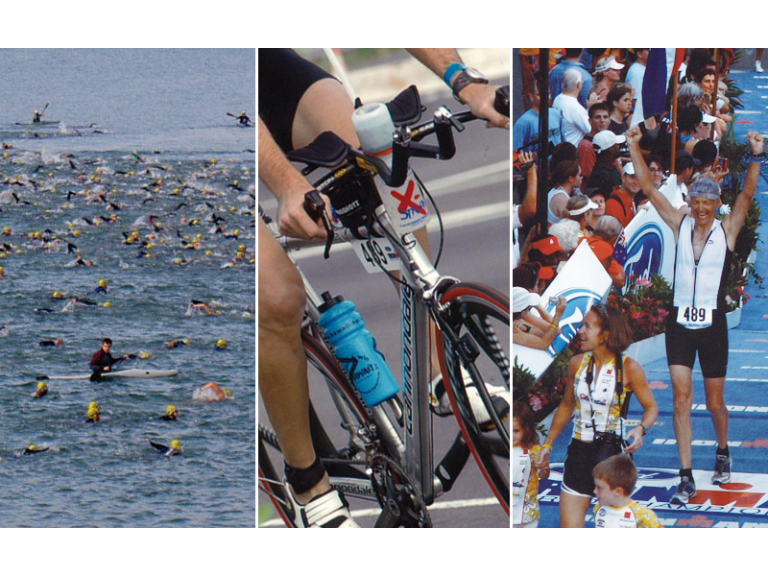 The show is designed to help you make the most of your 2013 Triathlon season, and will help you learn how to train effectively, to get the right nutrition, and to avoid injury. Seminars will be give to mass audiences by professional athletes and top coaches, who will also be availabe to answer questions in a more informal, one-to-one setting. The latest products will also be available, with incredible deals for attendees. And, if you would like to exhibit at the show, that is also a possibility. Just get in touch with David Townsend on 0845 680618 for all the latest floorplans and prices. Click here for more information about the event, or give the Bolton Arena a call on (01204) 689936.